Are at each other’s throat again. Мій боже милий, знову лихо!.. 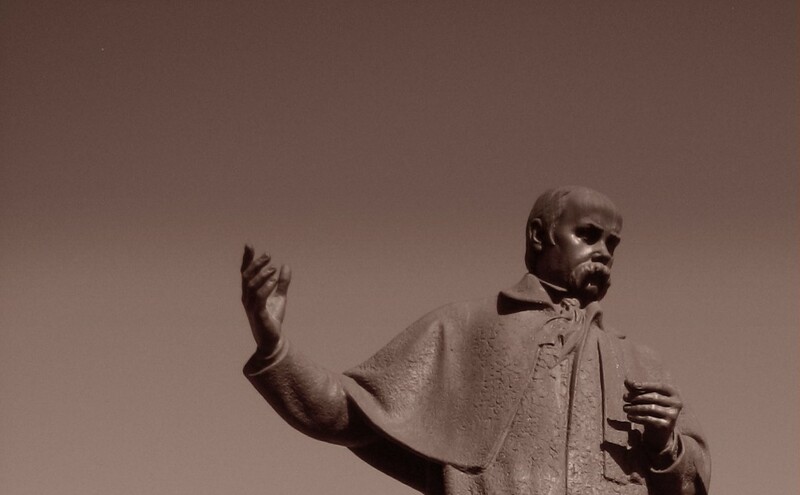 Taras Shevchenko (1814-1861) is one of Ukraine’s greatest poets, writers, and painters. A tireless campaigner for Ukrainian culture, language, and political liberty, he was subjected to years of imprisonment and exile under the Russian Tsar Nicholas I. Weakened by the conditions of his captivity, he died a few years after his release.